One whisper from Black Bolt and the mountains will rumble! This powerful Inhuman is featured as Previews Exclusive Pop! Vinyl Figure. 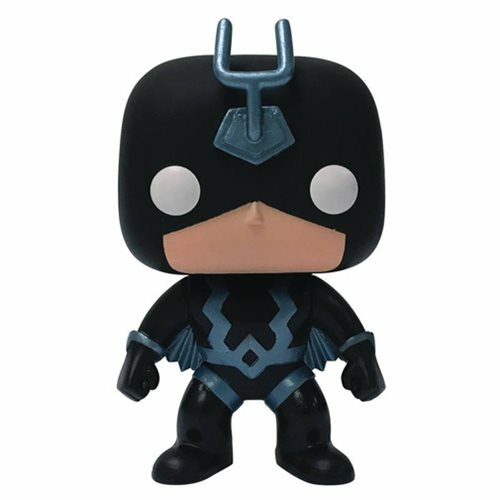 Standing 3 3/4-inches tall, Black Bolt is featured in a blue costume sporting Funko's fan-favorite stylized design that has made these figures so popular. This Marvel Black Bolt Blue Version Pop! Vinyl Figure - Previews Exclusive comes packaged in window box. Ages 3 and up.